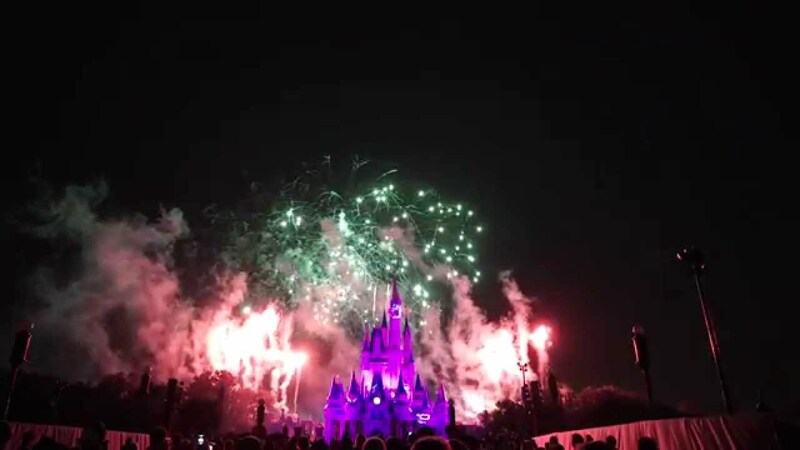 This is the best firework show ever! 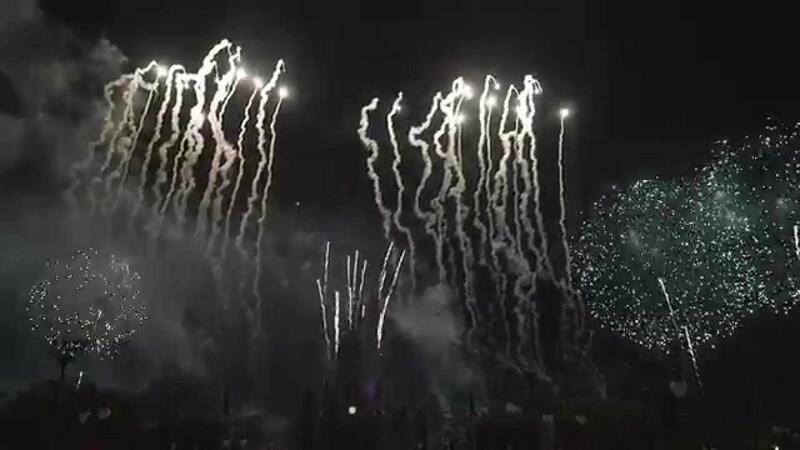 The music and firework display all come together to make a very good show. The best spot is of course in front of the castle. I would say get there a good 30 minutes ahead of time! Without giving too much away, this is a great fireworks display, the soundtrack is good and the finale is superb! 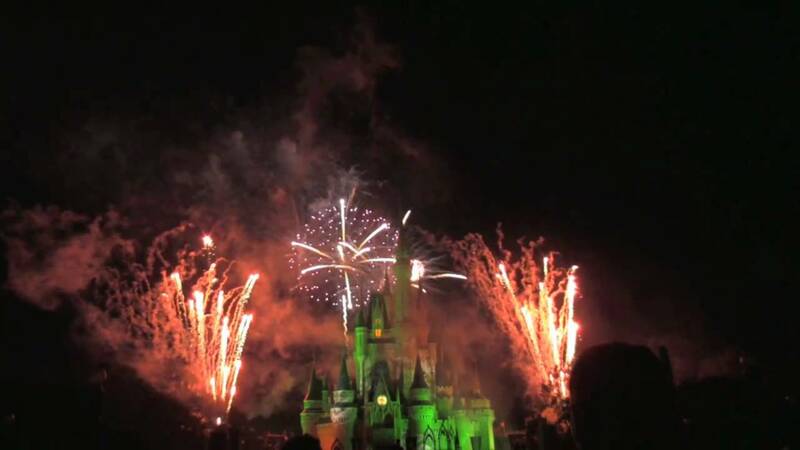 Another perk of MNSSHP, if you get the chance see this fireworks show. 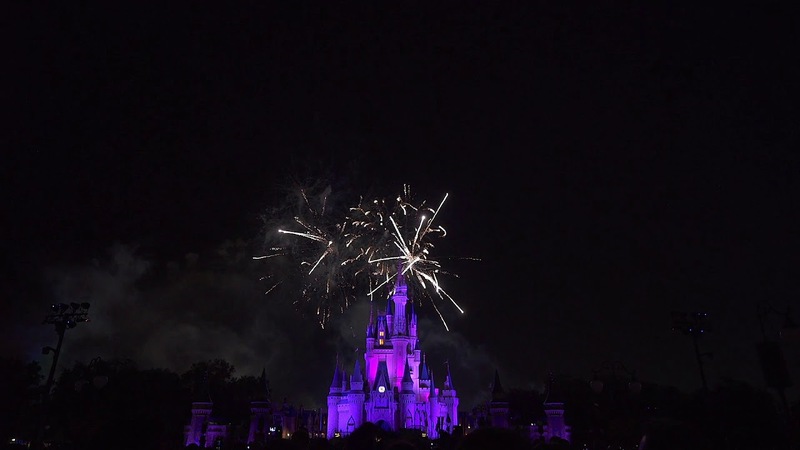 View a multi-angle video of HalloWishes here.